On my birthday, I decided to make a couple of items that required chocolate. I had some chocolate left over and decided to make some peanut and raisin clusters. This recipe is super easy, and is perfect for any occasion. Valentine’s Day is right around the corner, and these would be the perfect treat to place in a pretty cupcake liner, and put in one of those adorable V-Day containers! I know a visual would better. But these treats did not stick around for long! Combine the peanuts and raisins, and spoon the mixture on a parchment paper lined cookie sheet. Allow to cool in the refrigerator for one hour. mmmmmmm good! perfect for V DAY!!!! thanks for sharing my friend -- sending you hugs!!! So basically, bitesized pieces of heaven?! ohhhhhhmg. I know, and they will not stick around for long! Thanks for stopping by! perfect! homemade candy! everyone is always so impressed when I make chocolate candy..I think they must think I made the chocolate! This is a great easy yummy recipe. I am going to make this..i like the raisins in i! Thank You & Thanks for stopping by! I haven't had these in such a long time! I love them! Me Too! I will be making another batch really soon! You are so tempting me with this! It looks delicious. I am still working on going to blogher12'. Yum! They look great! Found you from the "Get Connected Tuesdays" blog hop. You can find me at www.lucasandmahina.com. It looks yummy:) Following you!! Thank You this is a yummy recipe & Thanks for stopping by! I'm a sucker for chocolate. I will have to try these. Thanks for sharing. Thanks for visiting my blog and following. I am a new follower of yours. That sounds really good, I love the sweet of the raisins added with the chocolate! 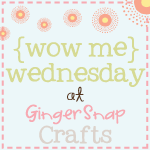 I found you via the Gingersnap Crafts Link Party. Thank You! This is a great combination. Ooh, so very yummy! I bet I could do these with butterscotch instead of white chocolate too, if I wanted. Oh..my...goodness! Those look AMAZING! I was actually gaping at the screen with my mouth hanging open. They look delish! Thank You! These are amazing! MMMMMMMMM!!! They look so good!! 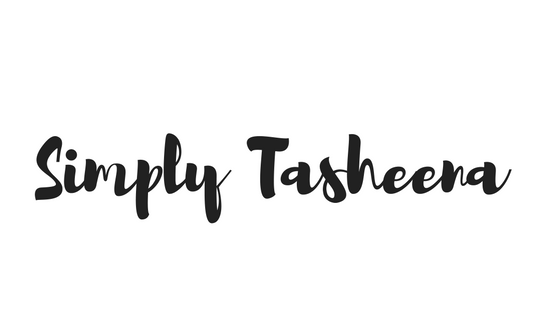 Thank you so much for sharing today over at Passionately Perfect!! I tried your recipes - with a few tweaks. they came out yummy - thanks for the idea! My grandfather always made these, so it's such a fond memory for me! Thanks for sharing at my party! Thank You % Thanks for hosting! Those look so good and SO easy! Perfect! Thank you so much for sharing at Taking A Timeout Thursday! Hope you had a wonderful Valentine's Day! My mom used to make these when we were little!! Brings back memories. 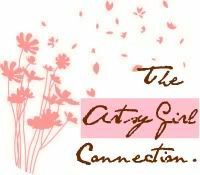 Thanks so much for sharing at my first ever linky party! !